ALL LAMPS HAVE A DIFFERENT SPECTRA OF LIGHT!!! I purchased this new at the sporting goods store ... it's inexpensive but good! I am not biased about the headlamp. It is easy and quick! You cannot go wrong with this light. 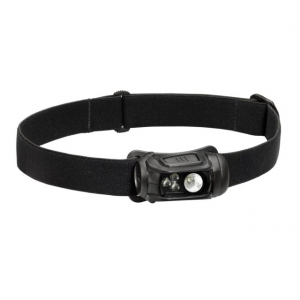 This Cyclops Atom XP Led Headlamp is designed for tactical or everyday needs. It is fairly sturdy and comes with a black strap and you also can buy it with a camo strap. It only weighs 1.6 oz. Made in China. 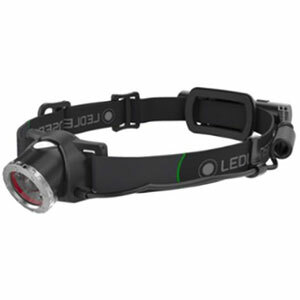 This headlamp has one single LED light. Screw the eyeball by half a turn and it gives just the right amount of light. 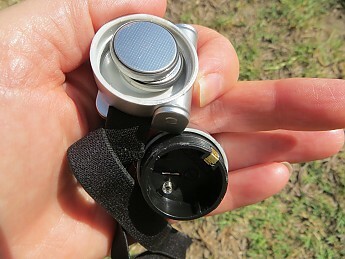 Has twist on and off switch with pivoting hinge to adjust light beam where needed. Burn time 160 minutes. Black adjustable elastic strap is comfortable and adjustable to fit any size head, even over hardhat or helmet or a ball cap. The Cyclops XP is well designed. It uses two CR-2016 lithium batteries (included) and can last up to 10 years. 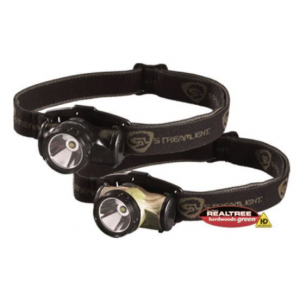 The battery is expensive so some people prefer to use a headlamp that uses more common AAA batteries. 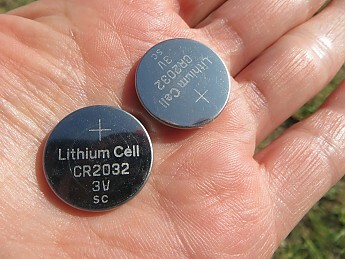 These lithium batteries are non-rechargeable. 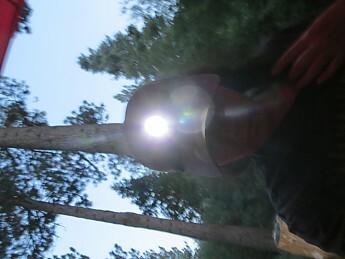 Also, this headlamp is IPX4 water resistant rating soooo hold on this has no particle or dust rating. 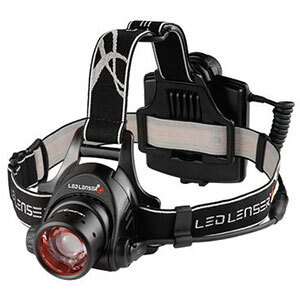 I wouldn't recommend using this headlamp for winter night hiking. 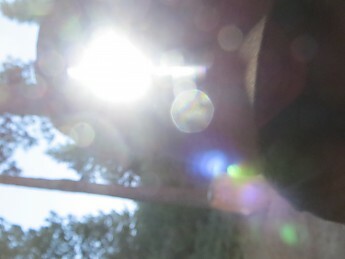 This headlamp was used for camping. It is good for walking in the woods (not enough light for walking in the woods in the dark) the one luminous clear LED Light is not bright enough to illuminate a far enough distance. You must carry a flashlight as well. I'm willing to carry a few more ounces to get a brighter beam. Longer battery life (I did not have any spare lithium batteries only the ones that came with the headlamp) and more common AAA batteries. 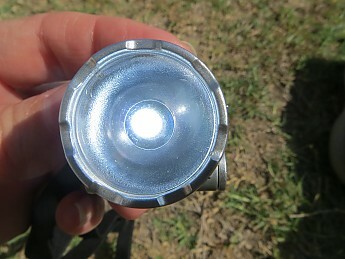 This headlight is good to keep for a spare or an emergency. 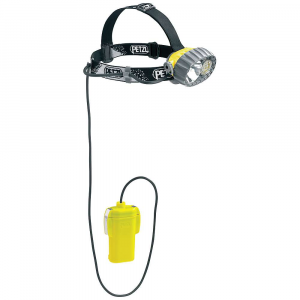 This headlamp is great for working around the house, camping, hiking, and fun for kids. Good to use for a book light, needle point work, or your 5-yr-old kid's first headlamp. Buy it as a stocking stuffer for a Christmas gift or wear it on your forehead while feeding the animals. Makes a good tent lamp. 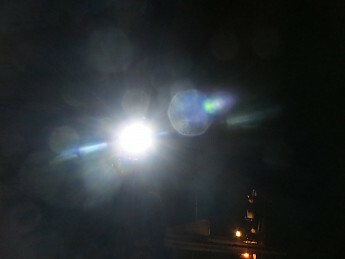 Maybe you're in a middle of a blackout or your porch light is out. Grab your headlamp. You'll be able to definitely see until candles are lit or the generator works. 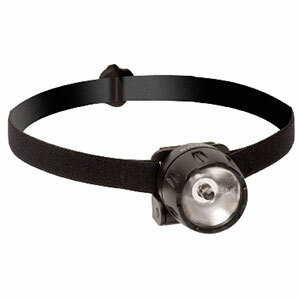 This headlamp also is great for general work like plumbing under the sink or searching in the back of your closet. I've even heard you can use it while on crutches. 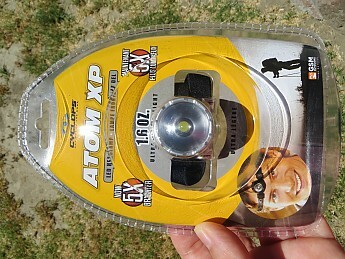 Anyways, you can't go wrong buying a Cyclops Atom XP Led Headlamp. Great to keep in your desk drawer or your pack. Thanks for reading. Pretty awesome little light for $8. I've had two of them for the past three years and they're still running on the original battery. I keep them in my pack on day hikes when I don't know if I'll get out of the woods before dark or when I go the bathroom at night/early morning while camping/backpacking. They aren't super bright, but for the price they're pretty good headlamps. 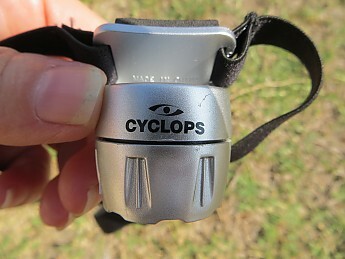 The Cyclops Atom is not available from the stores we monitor. It was last seen April 6, 2013	at Sierra.